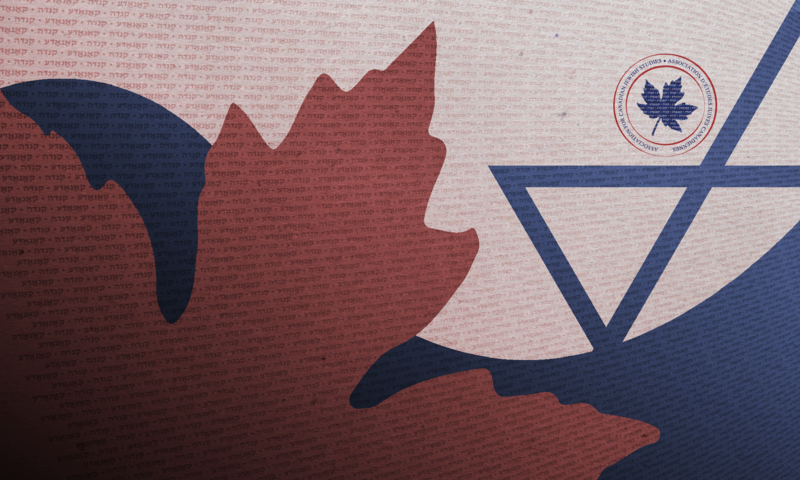 As part of its mission “to promote and disseminate historical research concerning the engagement of Jews to Canadian society,” the ACJS encourages the identification and preservation of properties, sites, and districts related to Canadian Jewish heritage. Within Canada, the highest recognition a heritage property or site can obtain is listing on the Canadian Register of Historic Places. Many provincial, territorial, and municipal governments also have their own respective registries, and contact information for the Provincial level departments are list below in the ACJS Resource Guide. The following table is an extracted listing of Jewish properties and sites on the Canadian Register of Historic Places. ACJS acknowledges that there are many heritage properties, sites, and districts related to Canadian Jewish heritage that are in need of assistance related to recognition, conservation, maintenance, funding, etc. The following is a resource guide compiled for owners of Jewish heritage properties in Canada in order to provide them with assistance. These resources are not provided by ACJS, but by government agencies and non-profit organizations that specialize in heritage conservation.